As aviation marketing specialists, the team at Design Inc are ready for the business aviation world landing in Europe in a few weeks time. 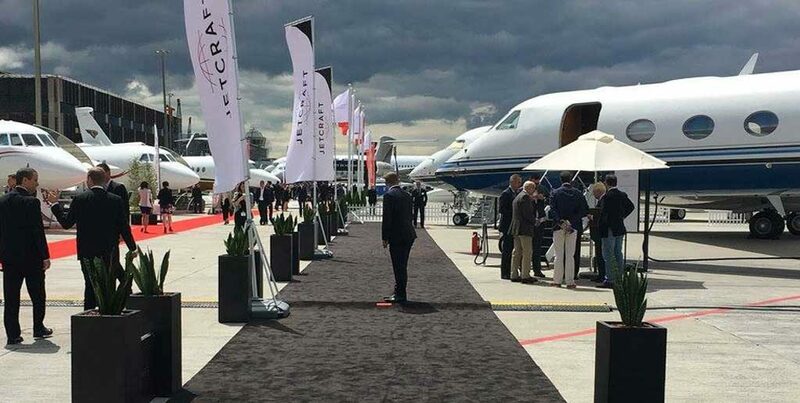 With over 460 exhibitors and thousands of delegates converging at EBACE, this show really is a case of all the right people being in the right place at the right time. But this means it is a very busy time and a time for prioritising. A time to grab and hold the attention of your prospects. Real customer relationship marketing with experiential at the sharp end. Campaign cut-through is essential for anyone marketing at EBACE. Customer Relationship Management (CRM) based campaigns including corporate and tailored marketing literature for the event. Branded corporate invitations, special creative tactile bespoke printed VIP invitations and email invitations. Design, printing and fulfillment as well as email broadcast and microsite build. Sourcing and branding unique VIP gifts and client hospitality experiences. Exhibition stand design, event concepts and experiential branding. View our aviation marketing portfolio here.